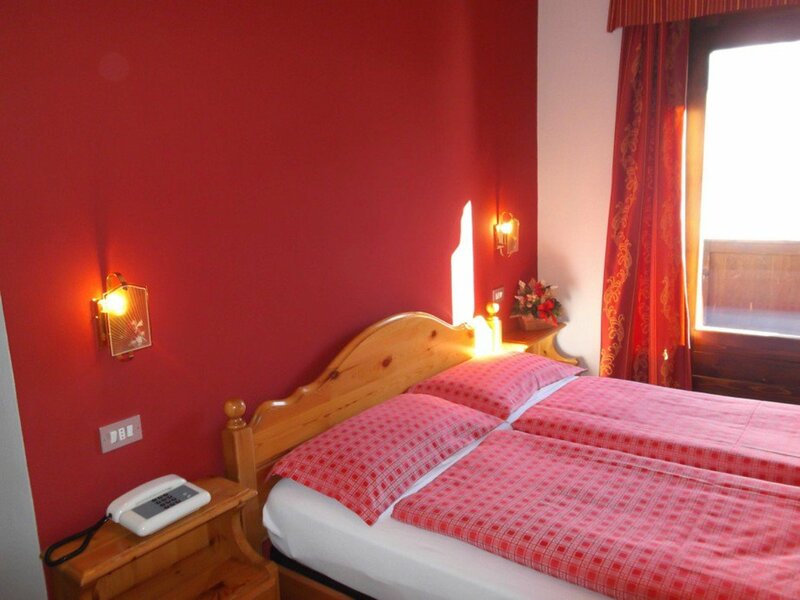 L 'Hotel Adele is the' ideal for tourists lover of simplicity and naturalness to spend their holiday in a 'nice, pleasant atmosphere, but above all family sympathy. 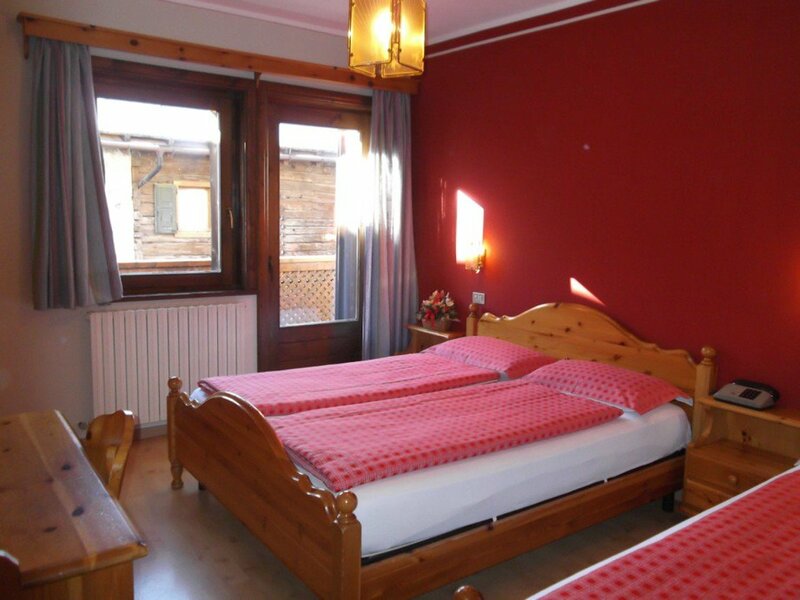 In a quiet location, overlooking the picturesque Val Federia, near the Lake of Livigno, Hotel Adele, a cozy holiday complex, in one of the most popular ski resorts in Europe. Just a short walk from the center, where you can enjoy shopping, but in a quiet area where you can relax in the sun, away from traffic, surrounded by green meadows and in winter under a soft blanket of snow, they become slopes ski. 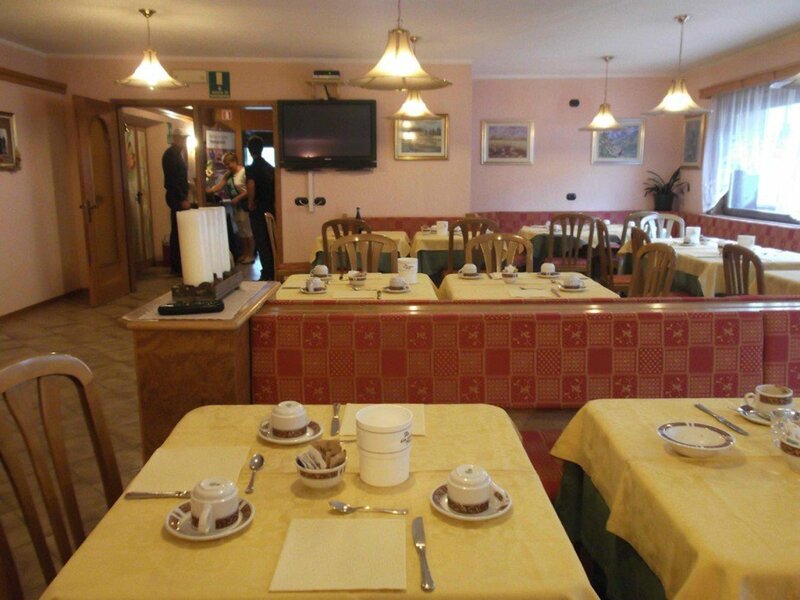 From here you can go for unforgettable walks and hikes along the valley and the mountains of Livigno. 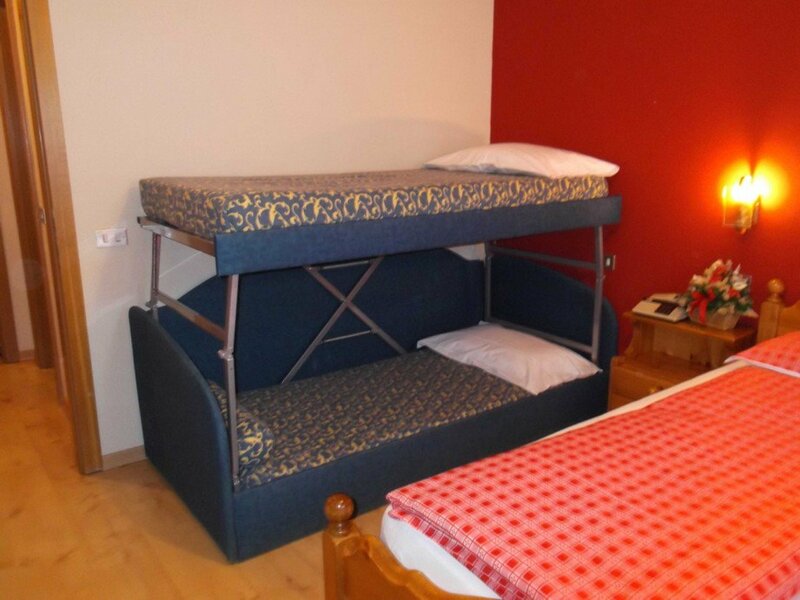 We are a short walk from the new "Cassana" gondola: you can vent your snow desire, recharge your energy and spend fantastic days on the slopes of the slope "Costaccia - Carousel 3000" of Livigno. The other side, the Mottolino Ski Area is easily reachable with the shuttle service that, among other things, will take you to your destination free of charge at any point of Livigno! 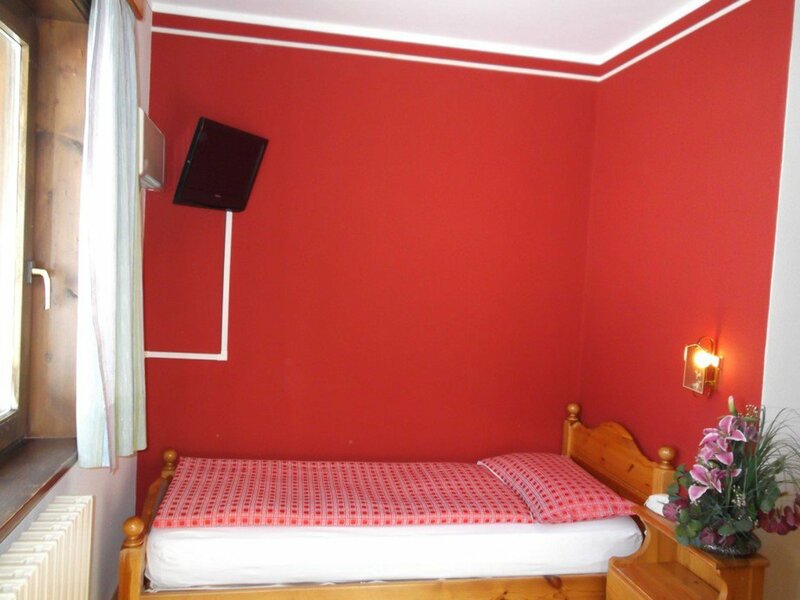 Family Bormolini will be pleased to welcome you to spend together happy to relax in the beautiful scenery known as "Little Tibet", rich in unspoiled nature and beautiful mountains equipped in a lovely ski resort. Winter or summer you want, we wait you! 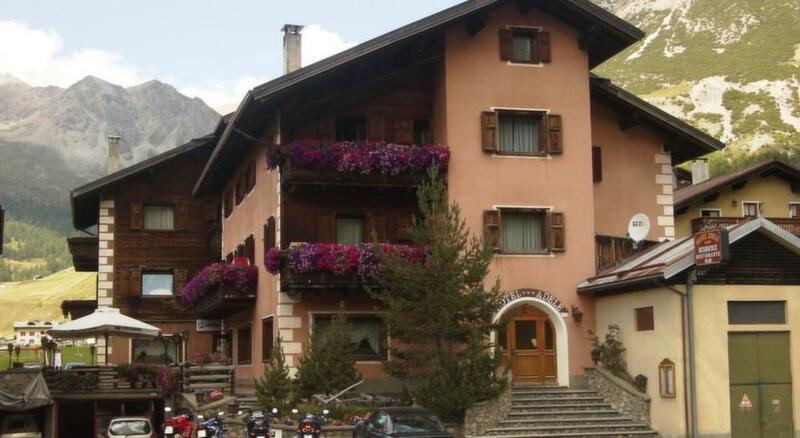 Are you searching Hotel Adele Livigno, the data you find on this page are copied from the Hotel Adele Livigno official web site. 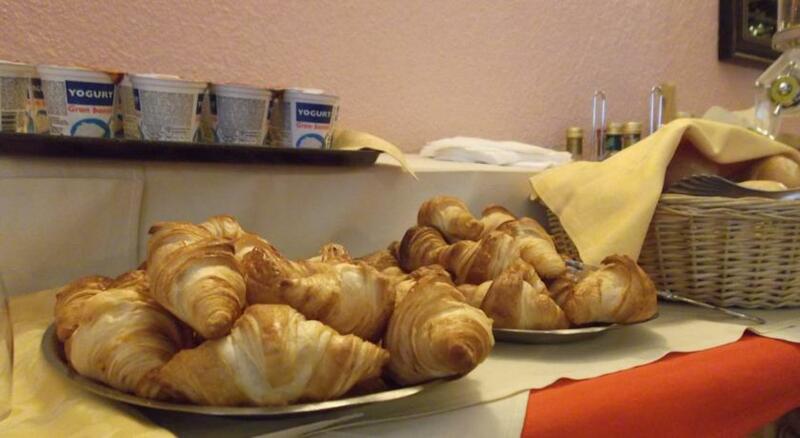 You can contact directly the Hotel Adele Livigno owner by clicking at the page bottom on Request availability or you can visit the official page CLICKING HERE. A cozy space, which daily offers customers quality products, every day from 07:30 to 22:00 for breakfast, afternoon tea and cocktails. 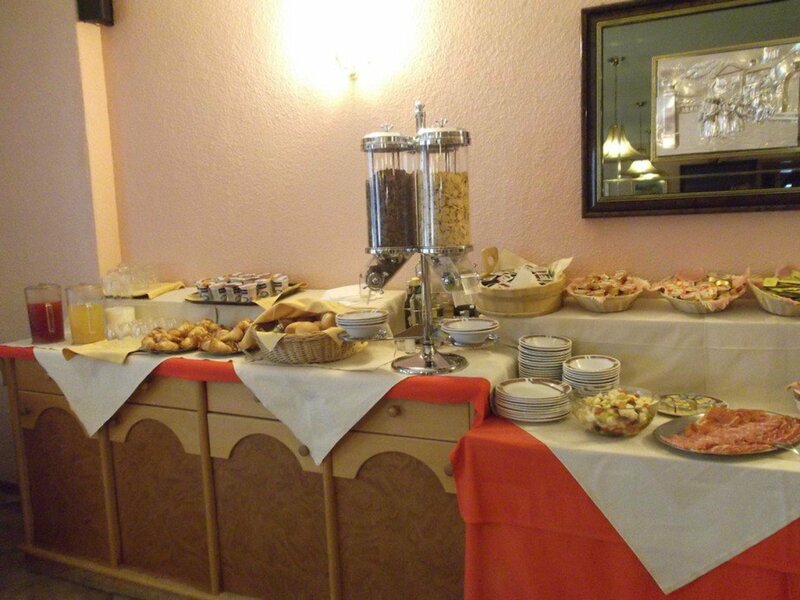 Our continental breakfast buffet offers a wide selection of meats and cheeses, eggs, hot and cold drinks, cereals, yogurts, cakes and homemade desserts and fresh fruit depending on the season.